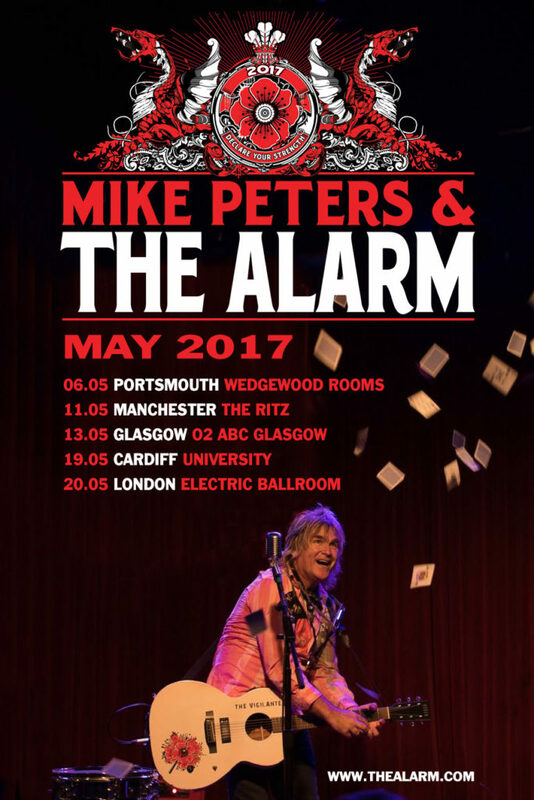 Mike Peters and The Alarm – Glasgow Garage concert for May 13th has now been moved up from The Garage to the increased capacity O2 ABC Glasgow and tickets are available now. 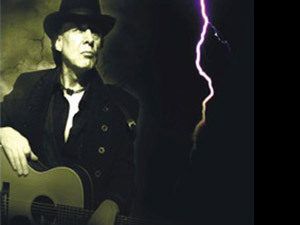 NB: All Tickets purchased for the original venue remain valid. Mike Peters and The Alarm is a versatile modern assembly of musicians beginning with founder member and lead singer Mike Peters and featuring long time keyboard player Mark Taylor with James Stevenson on guitar, Craig Adams (Bass), and Joe Strummer and The Mescalero’s sticksman Smiley on drums. 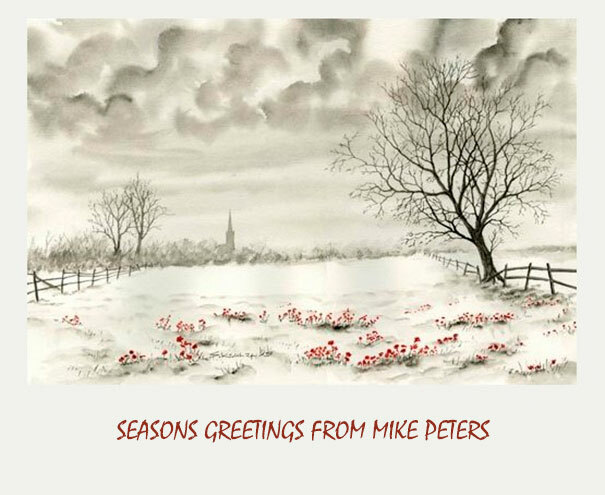 In October 2015, Mike Peters and The Alarm performed a homecoming concert to a full house at Wales Millennium Centre, Cardiff with the Welsh Pops Symphony Orchestra and 2 choirs for back up. 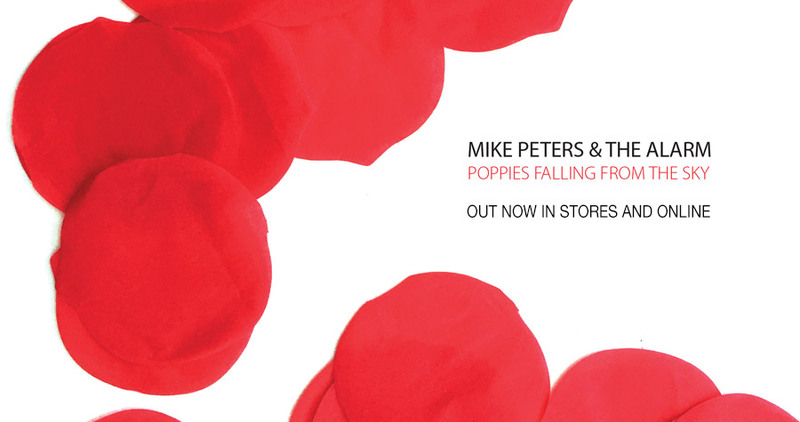 The concert film of the event ‘Poppies Falling From The Sky’ has just been released in store alongside a 10″ EP of ‘In The Poppy Fields’ which received extensive radio play across the U.K.